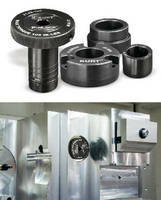 Fixture Locator enables machining of multiple parts/load. 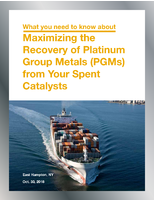 Making a decision about how to dispose of your spent precious metal catalysts? Download now to find out more about precious metal refining, the responsible and profitable solution. 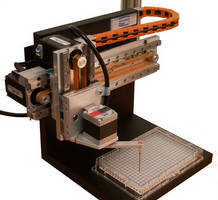 Dual Axis Positioning System is suited for liquid handling. 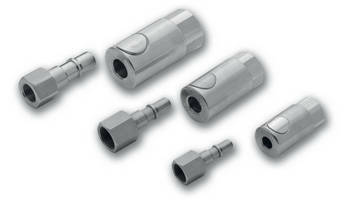 Compressed Air Connector withstands corrosive environments. 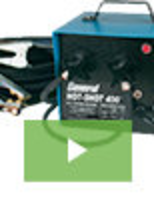 The new Hot Shot Pipe Thawing Machine delivers an innovative and highly effective approach to thawing frozen pipes. 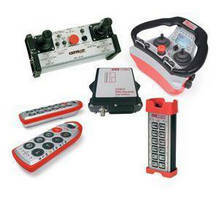 Easy to use and versatile, it is loaded with robust features that further suit it to many challenging environments. To learn all about it, see our video.